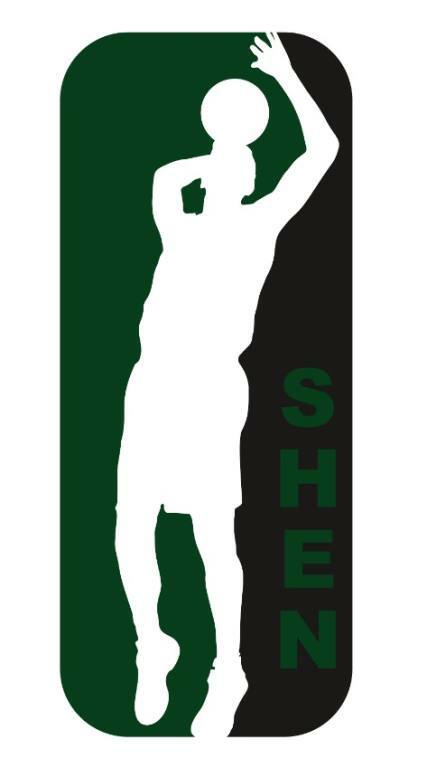 The Shen Basketball Booster Club is a volunteer organization dedicated to assisting the coaches and players. We raise funds through the sale of discount cards and concessions, and sponsor activities such as Elementary School Night, Senior Night, Youth Basketball Night, Meet the Coaches Night and Alumni Night. We also prepare game-night programs, maintain the website and plan the end-of-season banquet. We welcome participation. Contact any of the board members to volunteer.